SHAWN COOPER seems set to add to his current portfolios as coach of TT Super League team Queen’s Park and Secondary Schools Football League (SSFL) defending Premier Division champions Presentation San Fernando. 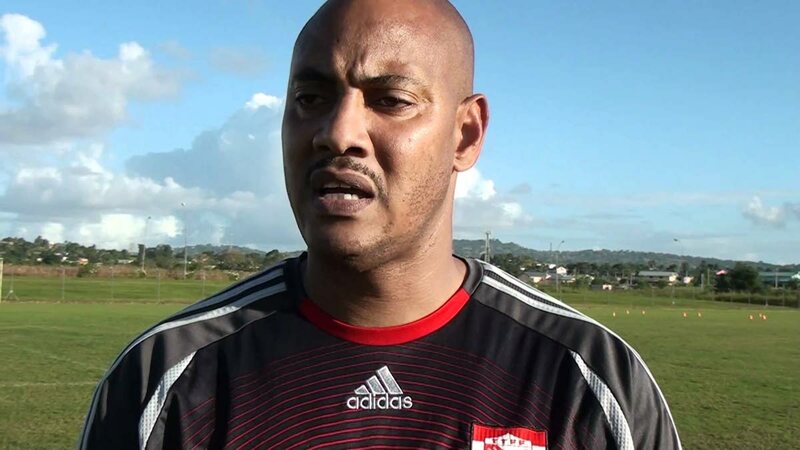 On Sunday, Cooper was recommended by TT Football Association (TTFA) technical committee chairman Richard Quan Chan to the TTFA board to replace Anton Corneal as coach of the national women’s football team. Corneal, the current TTFA technical director, was the interim coach during the recent CONCACAF Caribbean Women’s Qualifiers (final round group) in Kingston, Jamaica, with Cooper as his assistant. And Cooper will be tasked with the role of guiding the team during the CONCACAF Women’s Championship in the United States, from October 4-17. TT, United States, Canada, Costa Rica, Mexico, Cuba, Panama and Jamaica will be competing at the CONCACAF Championship, with three teams guaranteed automatic spots at the 2019 FIFA Women’s World Cup in France, with the fourth-placed team involved in a play-off with a South American nation. Quan Chan, in an e-mail to the TTFA hierarchy, which was obtained by Newsday, wrote, “I am requesting your support and approval for the appointment of Mr Shawn Cooper as the coach of the (TT) team that is preparing to participate in the (US) in October. But outspoken TTFA board member and TT Super League president Keith Look Loy has questioned Quan Chan’s authority with regards to recommending a national team coach. In a response to Quan Chan’s e-mail, Look Loy wrote, “I do not know what authority you rely on to recommend anyone to be a coach of any national (football) team. Reply to "Cooper recommended for TT women’s coaching job"